The Birchleggings Club ®: New: Swix-Birchleggings Club Branded Clothing Collection!!! New: Swix-Birchleggings Club Branded Clothing Collection!!! NEW: Swix-Birchleggings Club Branded Clothing Collection !!! We are so excited to announce an all NEW Swix – Birchleggings Club Branded Clothing Collection available on-line. Swix has created a Birchleggings Custom Web store that allows you to order customized Birchleggings embroidered pieces and have these pieces shipped directly to you.  Order Window # 1. Place your order between November 23 – December 1 and you will receive your order by January 1.  Order Window # 2. Place your order between December 5 – December 20 and you will receive your order by February 1 or earlier. 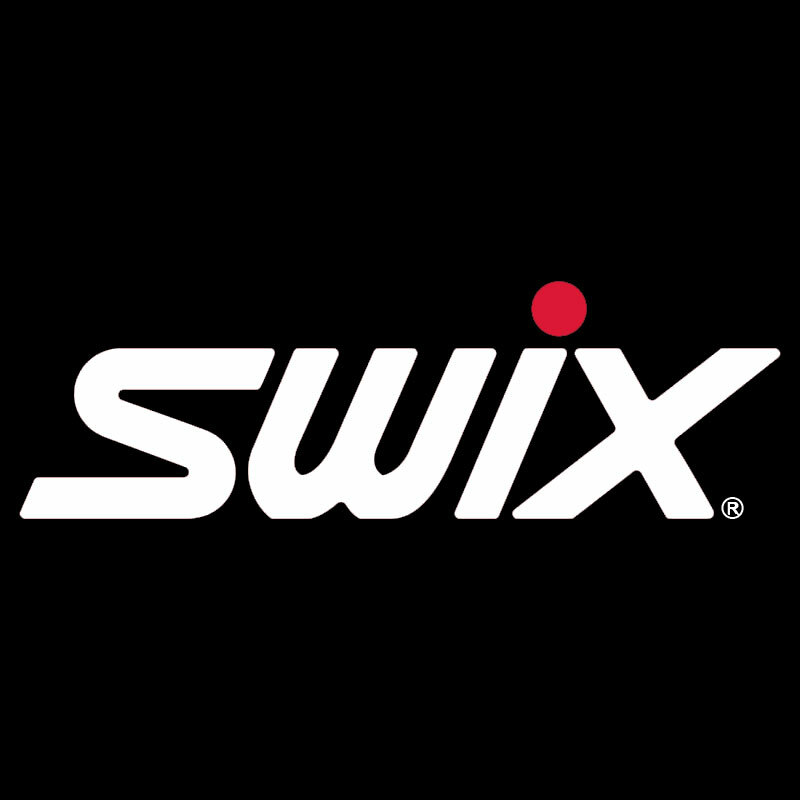 This historic partnership between Swix and the Birchleggings Club allows us to do something really special. 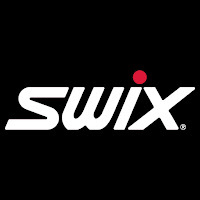 Swix will give back to the organization by giving 10% of the overall sales to the Birchleggings Club. When you're ready to pay, click LOG ON if you're a returning user, or click PAYMENT and "register" during checkout if you're new to the site. Pay online with your credit card on this secure site. Remember Order Window # 1 closes 12/1/2016 ! Enjoy shopping and Merry Swixmas!